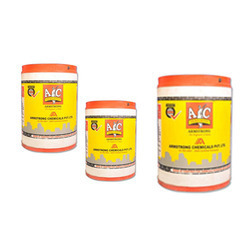 Leading Manufacturer of epoxy floor coating, epoxy primer floor coating, epoxy primer coating, primer coating, water based epoxy floor topping and acid resistance epoxy coating from Hyderabad. With rich industry experience and knowledge, we are manufacturing a qualitative array of Epoxy Floor Coating. The offered floor coating is suitable for industrial floors where we need a hard wearing, & dust free environment like hospitals & electronic assembly plants. 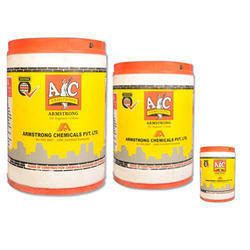 This floor coating is processed using supreme class ingredients as per the set industry norms. 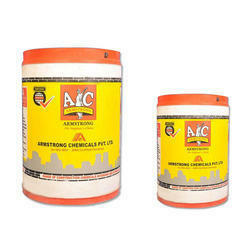 Customers can avail this floor coating within promised time frame from us in various quantities. We are offering our clients a comprehensive assortment of Epoxy Primer Floor Coating. The offered floor coating is processed under the observation of our quality experts by using sophisticated technology at par with international quality standards. The whole range of floor coating gives first-rate bonding with subsequent epoxy floor coatings & available in different packaging options. We are recognized as the distinguished manufacturer, and supplier of superior quality gamut of Epoxy Primer Coating. The offered primer coating provides good bonding strength to floor coatings. This primer coating is processed by utilizing top-notch quality ingredients as per the set industry norms under the observation of our experts. Additionally, patrons can avail this primer coating from us at market rates. With the assistance of our team of qualified professionals, we are actively engaged in offering supreme quality Primer Coating. The offered primer coating is processed with the best grade ingredients and leading technology according to the quality standards. This primer coating is available in various customized packaging options. Our primer coating is tested by our quality controllers on various parameters in order to make certain their quality. 1, 5-3mm self smoothing water based epoxy floor topping. Ideal for industrial or commercial locations where a hard wearing, hygienic, dust-free environment is important. 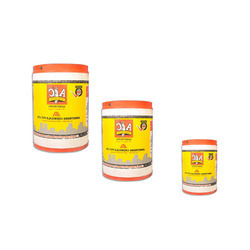 Recommended for laboratories, hospital clean rooms, electronic assembly plants, switchgear plant rooms, pharmaceutical industries, food processing industries, showrooms, light industrial plants. 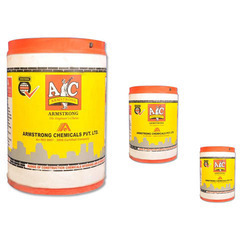 Particularly useful when moisture content in concrete is more than 5%. 4.5m2 /17 Kg pack@2mm thickness depending on the substrate. 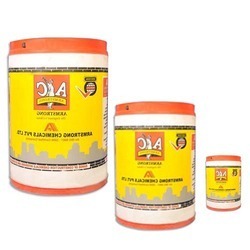 Excellent coating for chemical storage tanks, like walls, battery storage rooms and containment areas where chemical resistance to acids is needed. Can be applied with brush or roller. Excellent adhesion to concrete/metal surfaces. 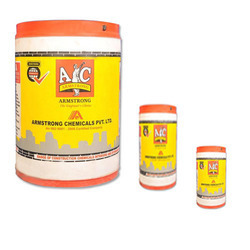 Prime the surface with Roofbond EP PRIMER and can be top coated with Armstrong ARC. To prevent slipping recommended to add non skid aggregates like silica sand etc. For floor-1.5 kgs./M21 mm thick. For walls - 750 gms/M2 5mm thick, in 2 coats. Wherever concentrated acid exposure is expected, double the thickness is needed. Epoxy resin based low / medium build chemical, abrasion resistant floor coating. 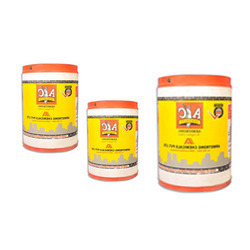 It can be used in industrial production areas like dairies, bottling plants, brewaries, kitchens, showrooms, dust proof rooms, air craft hangers etc. High build epoxy resin floor coating. Excellent chemical and abrasion resistance, high build and hard wearing, slip resistant coating. Looking for Epoxy Floor Coatings ?